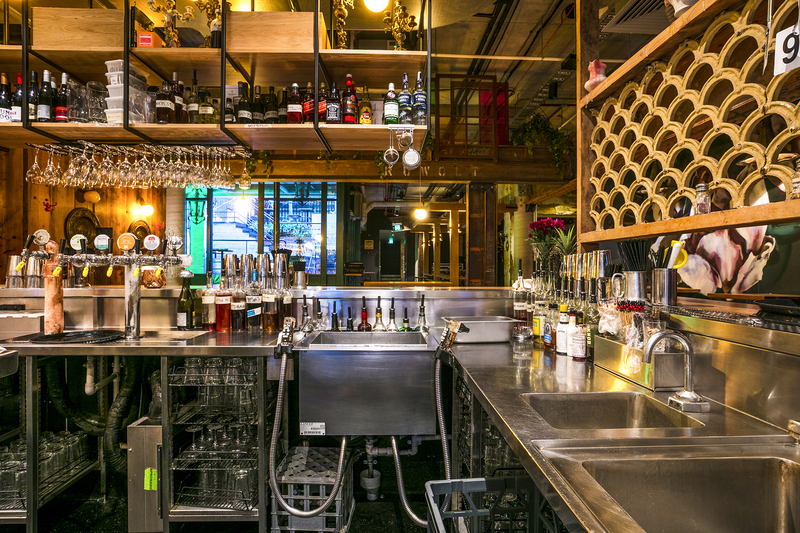 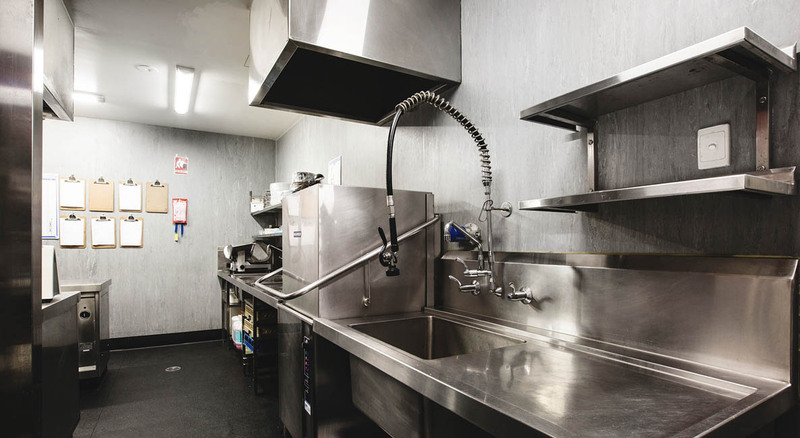 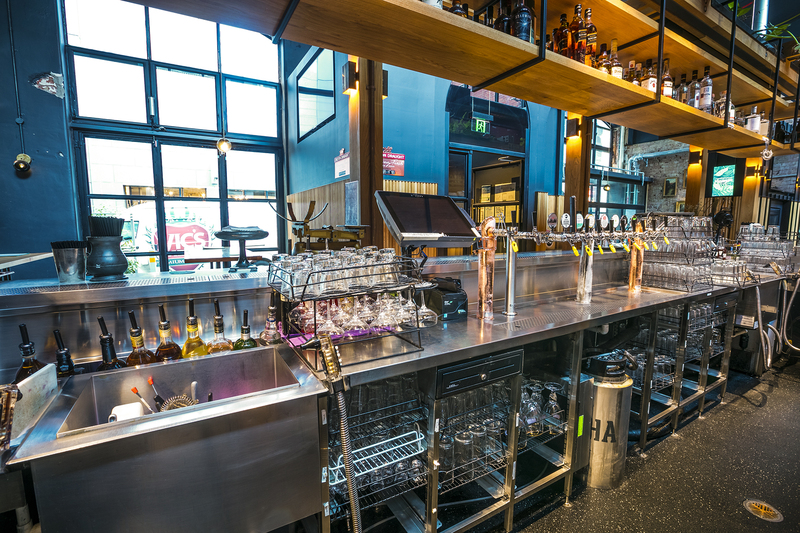 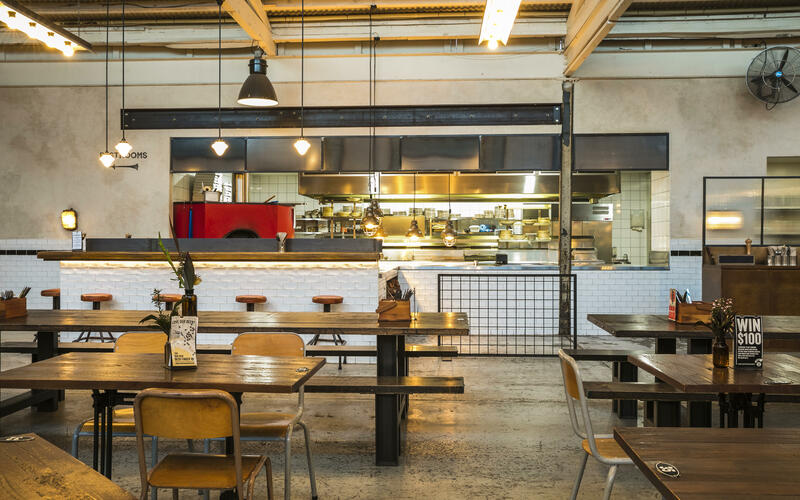 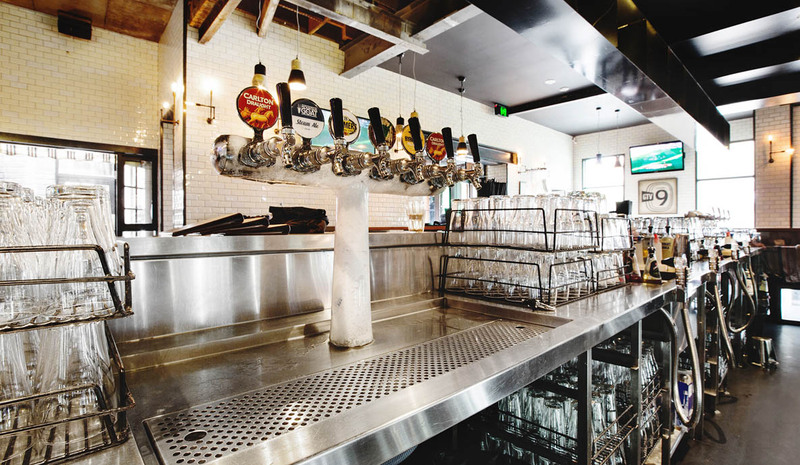 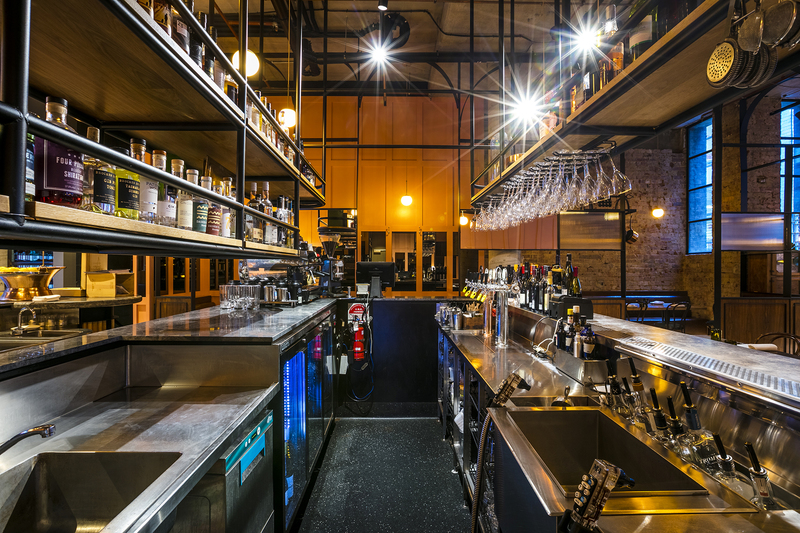 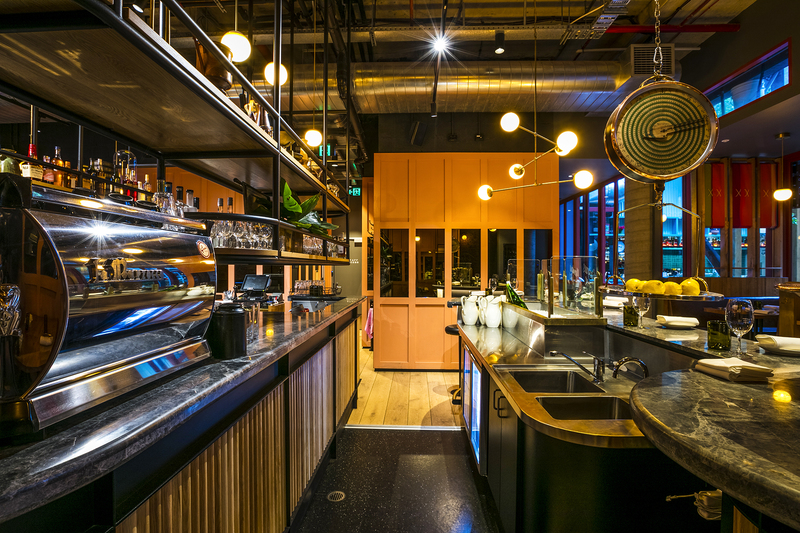 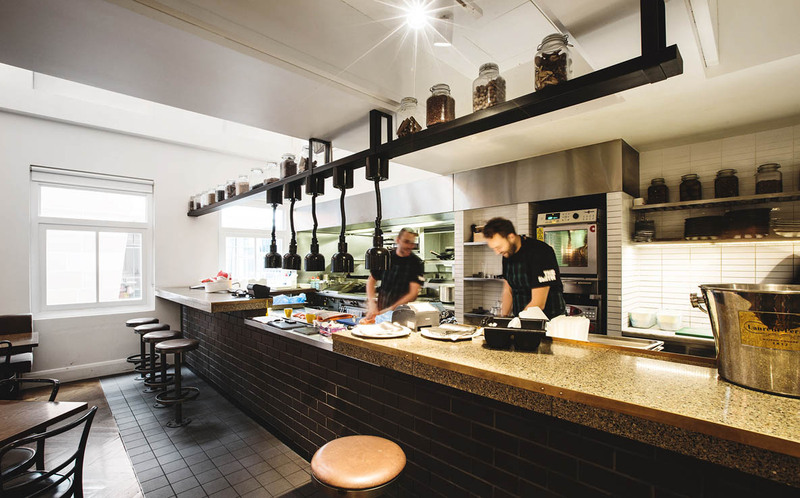 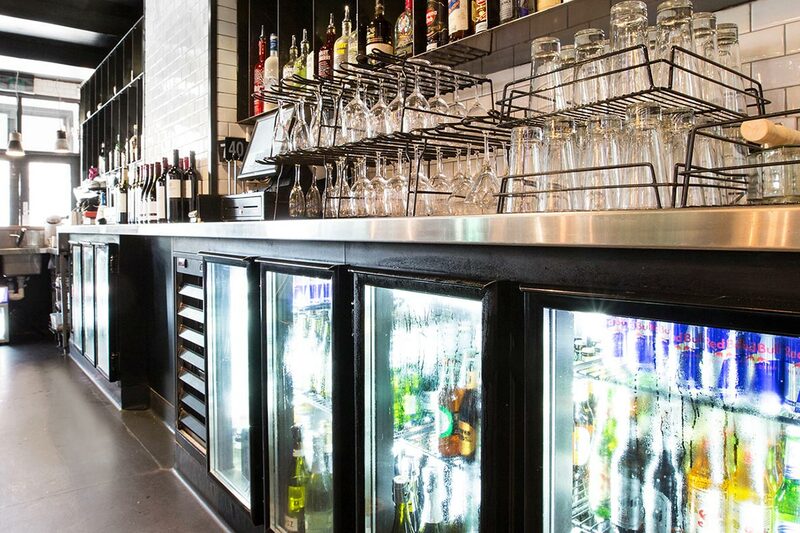 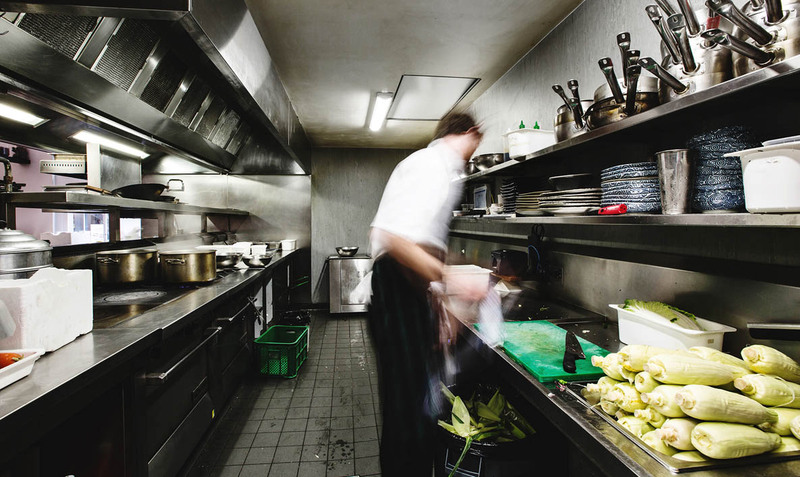 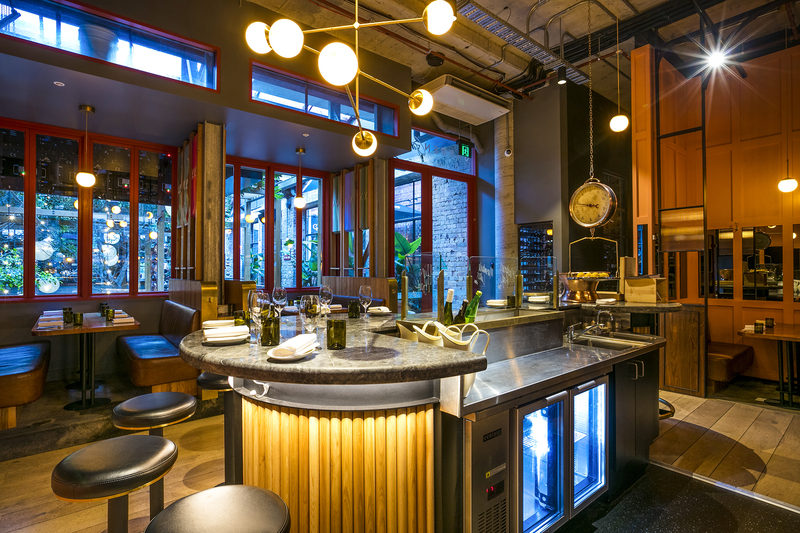 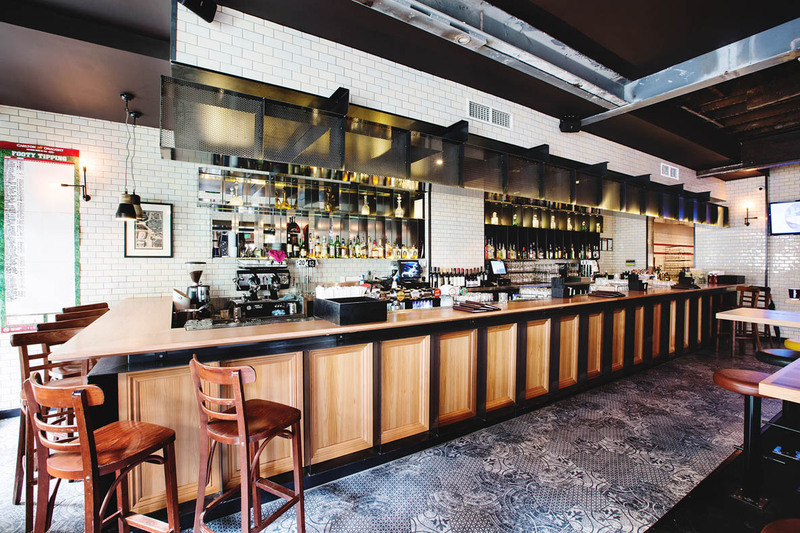 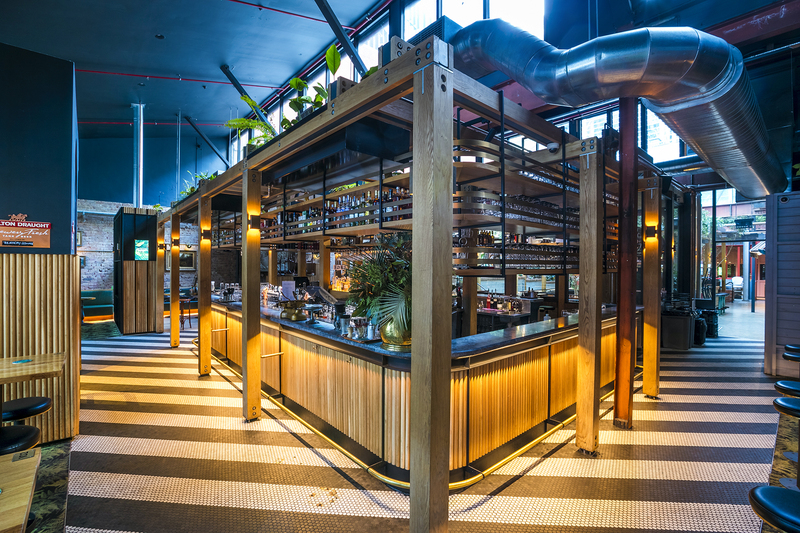 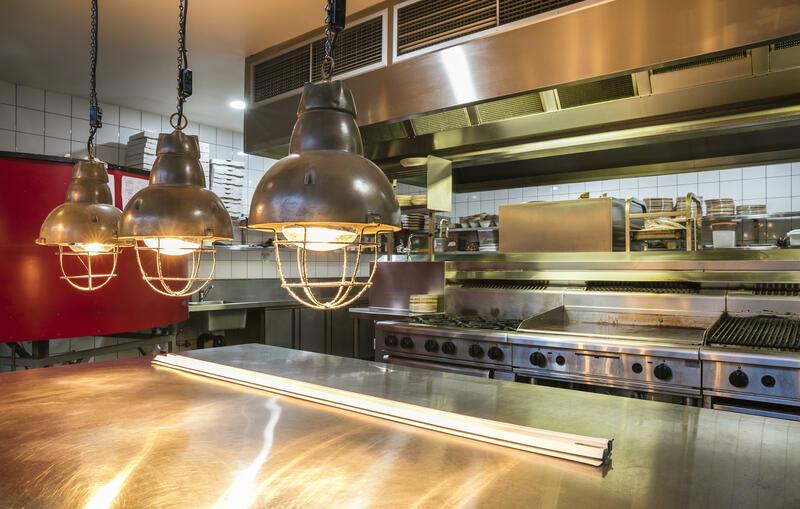 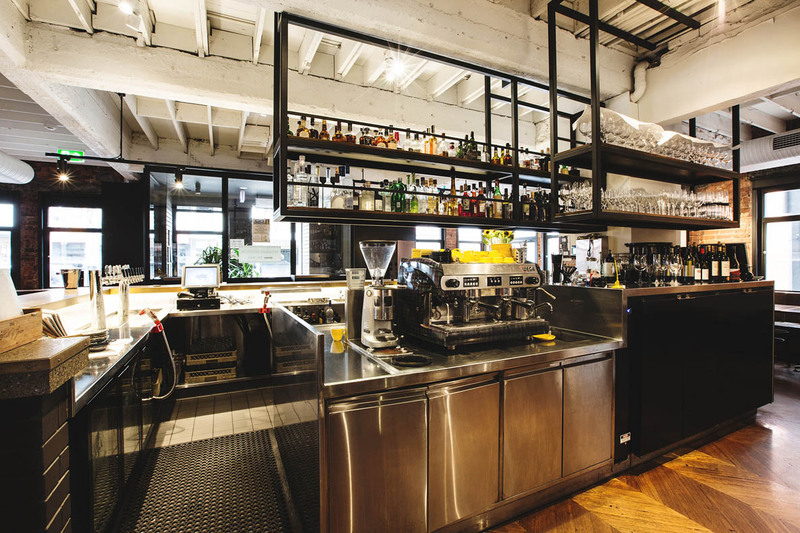 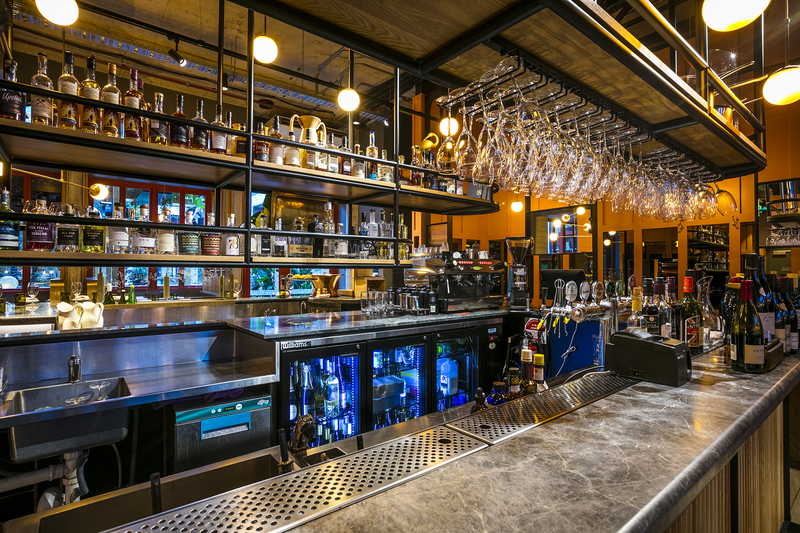 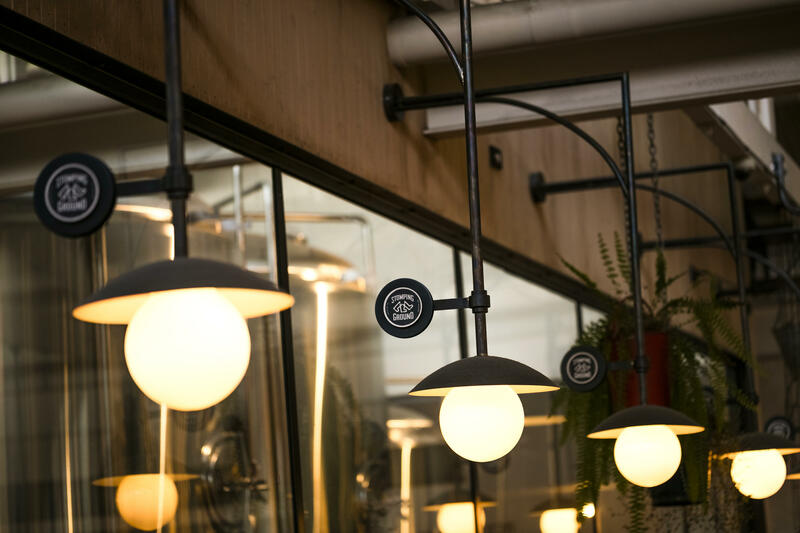 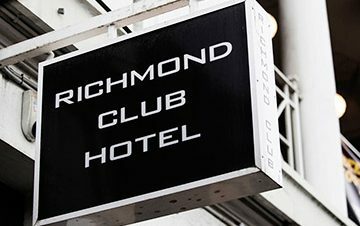 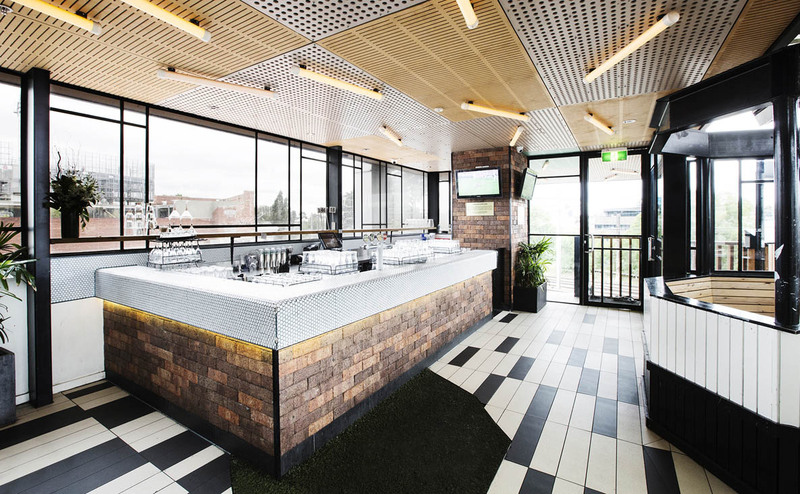 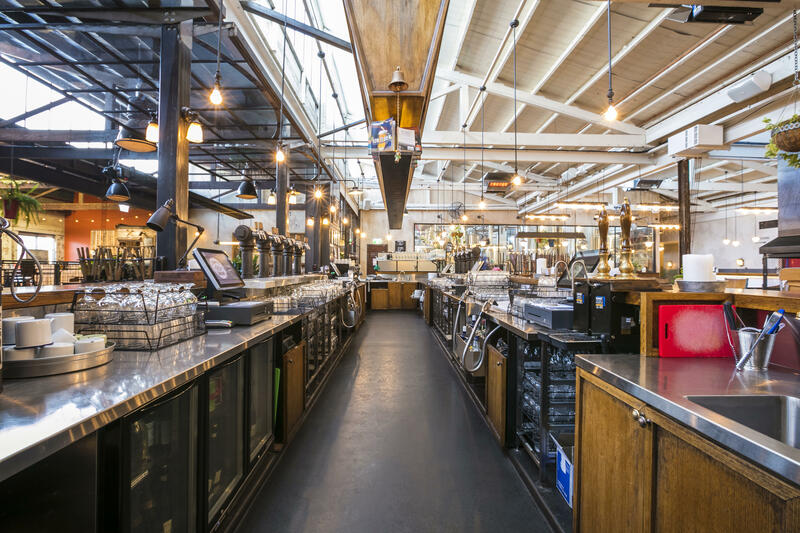 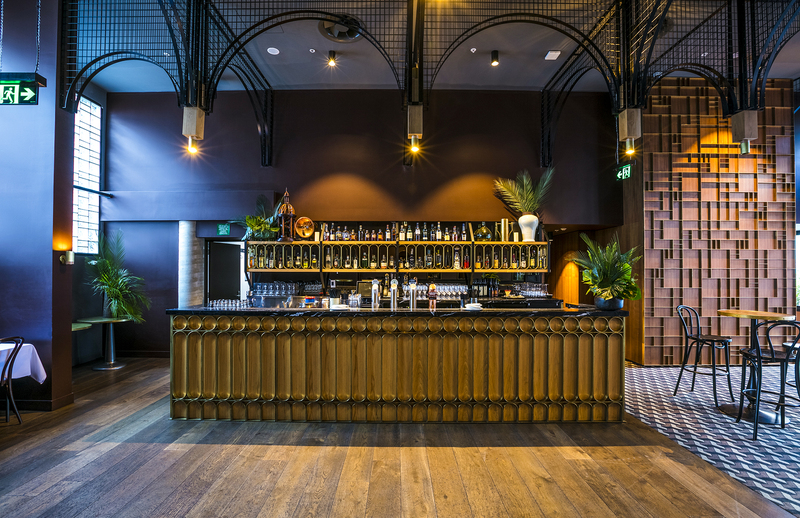 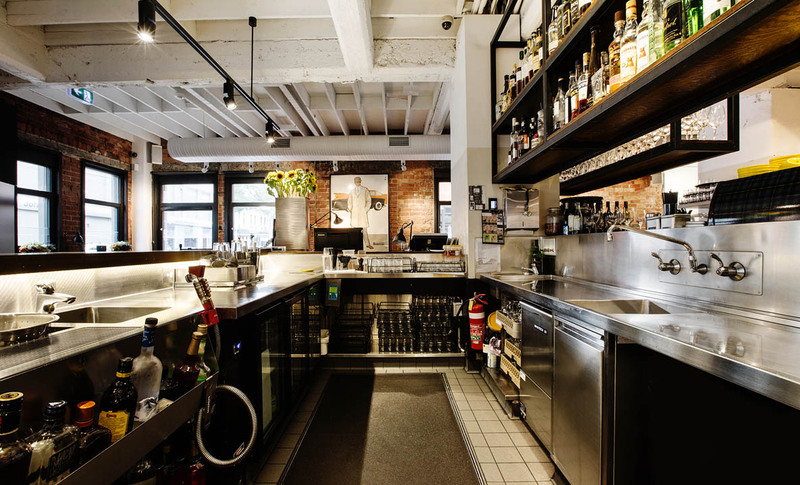 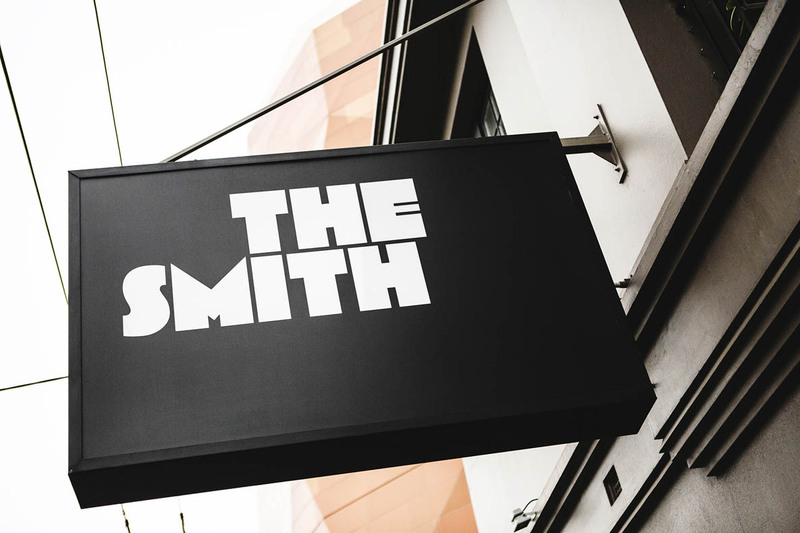 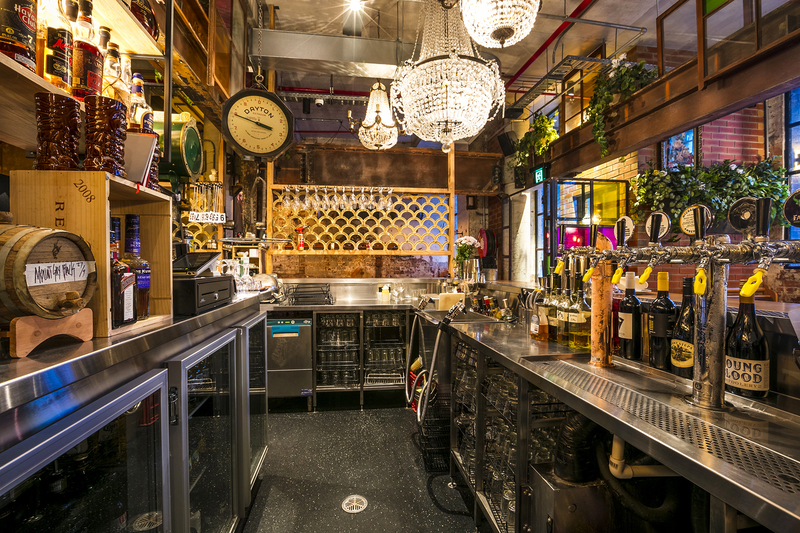 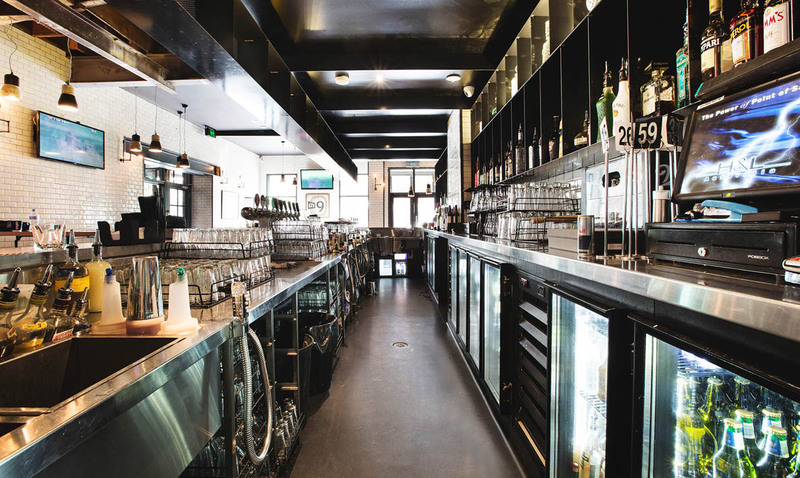 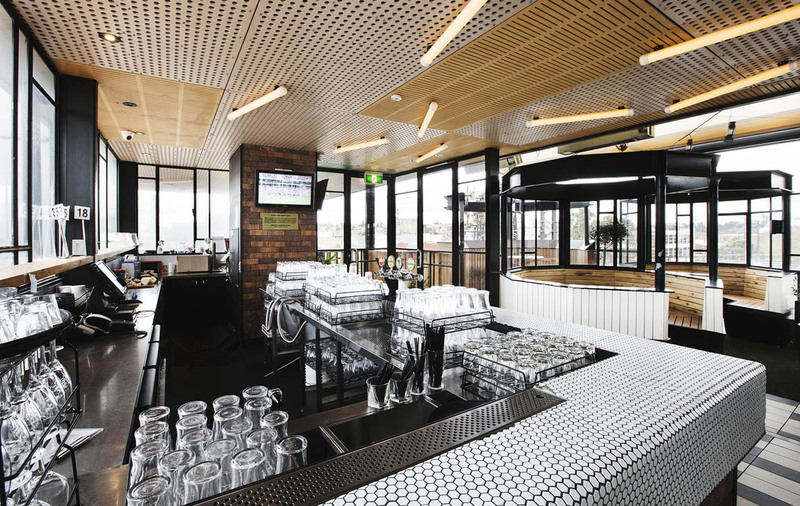 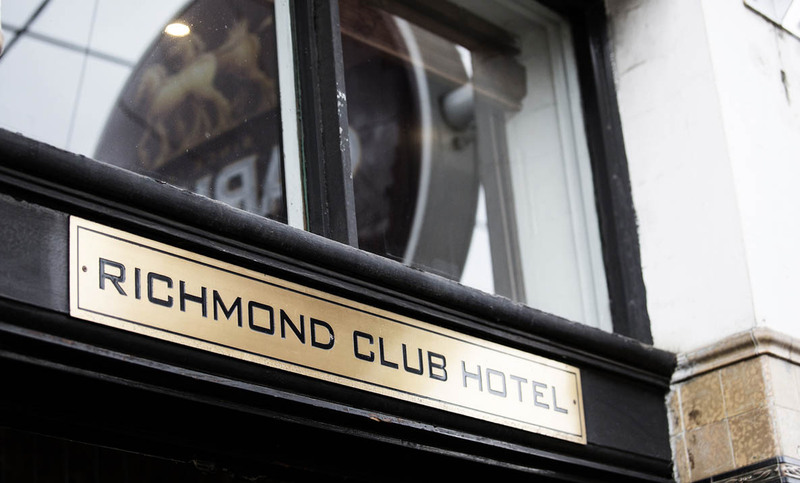 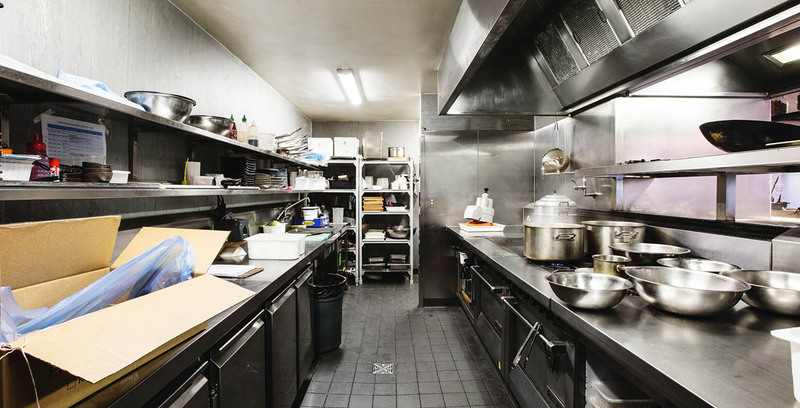 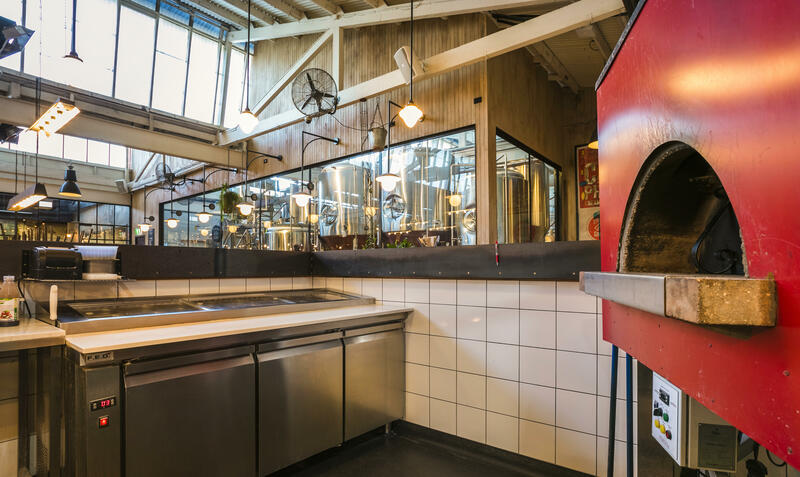 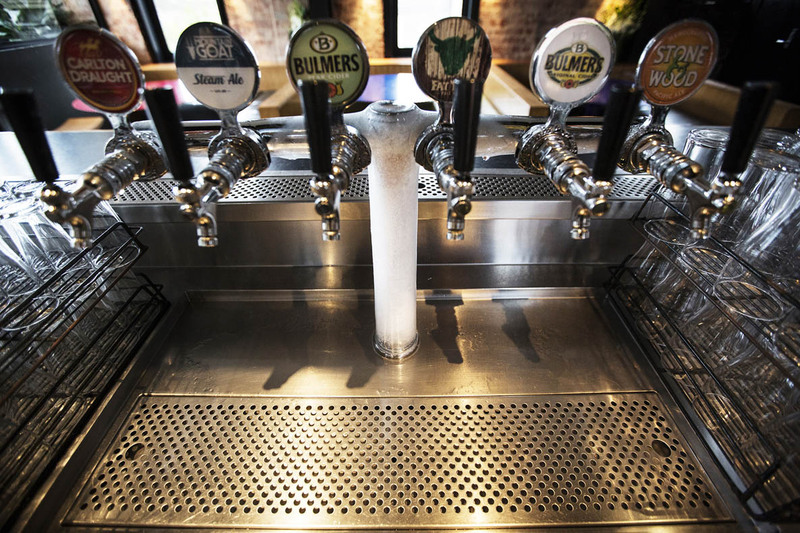 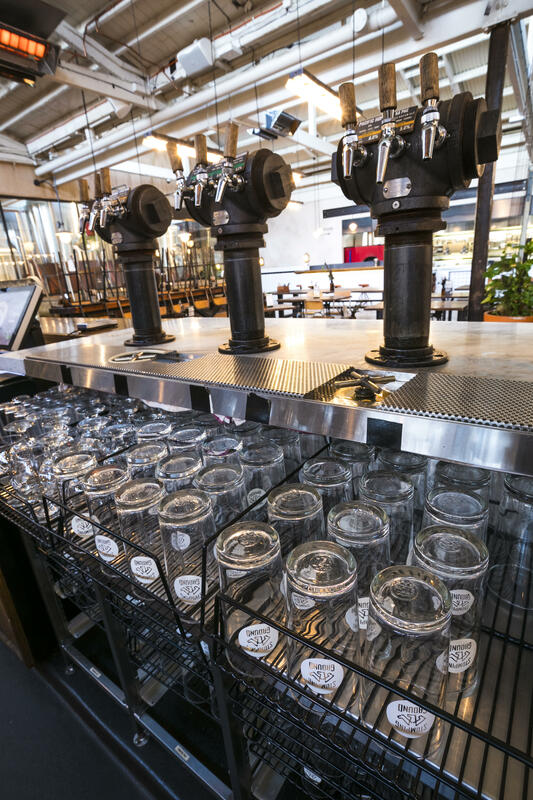 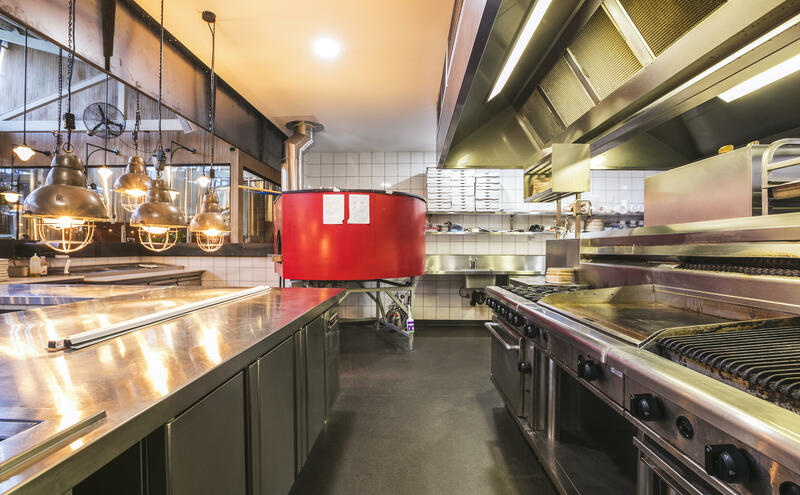 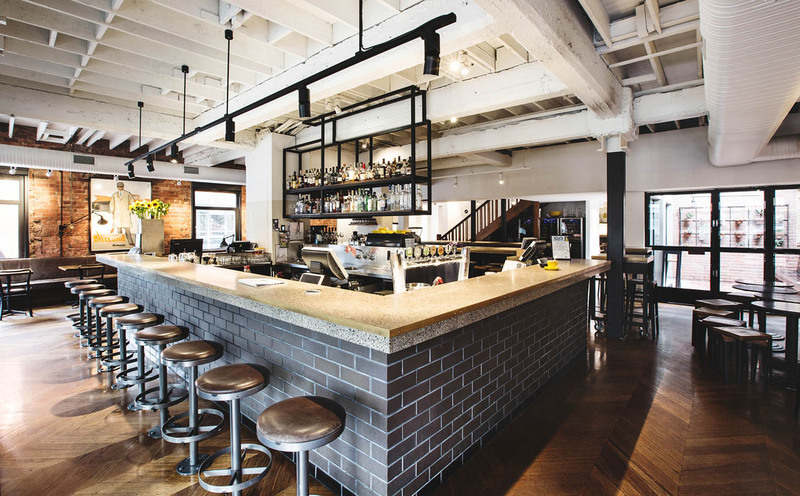 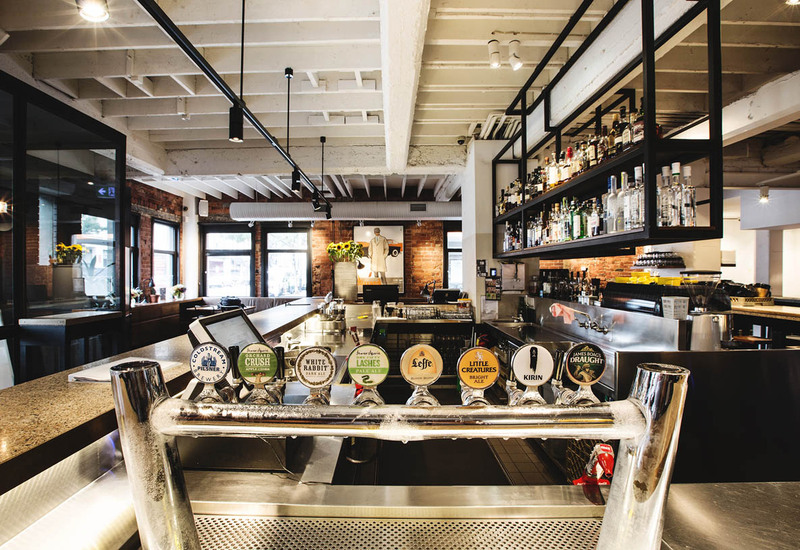 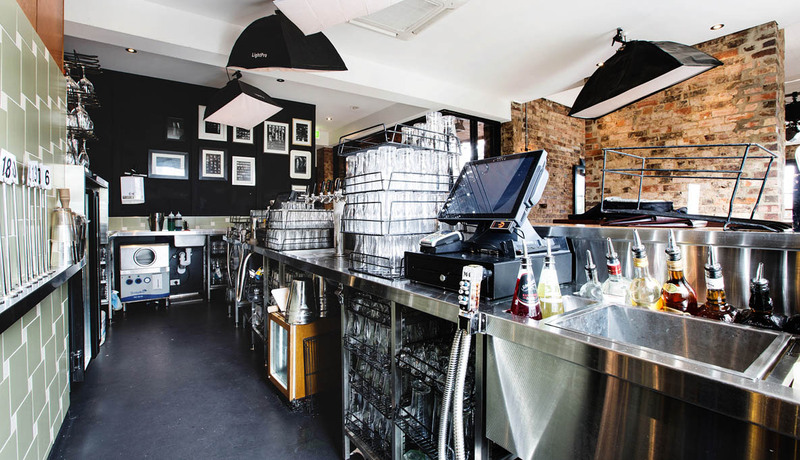 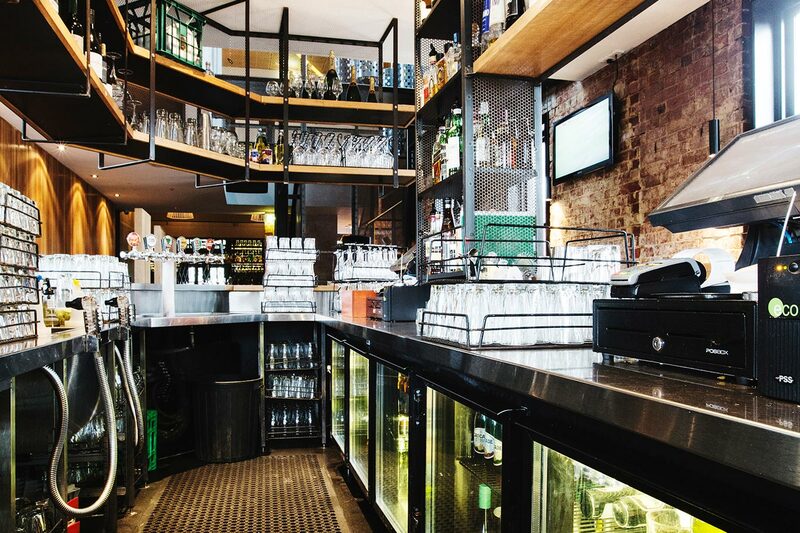 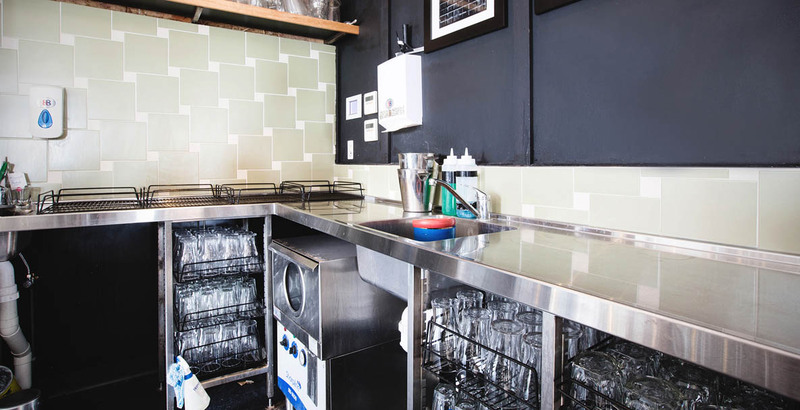 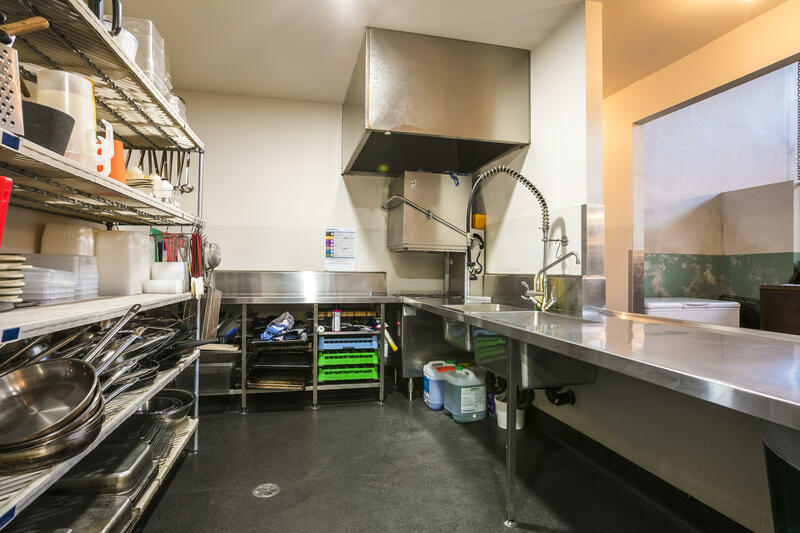 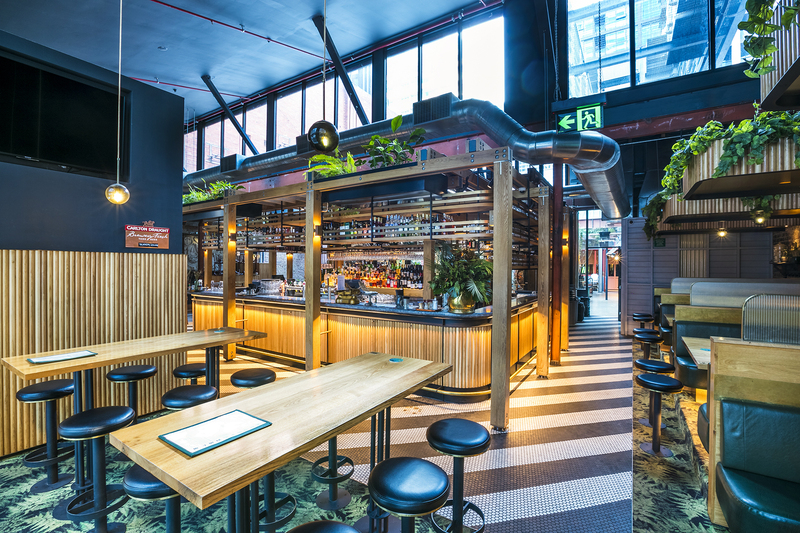 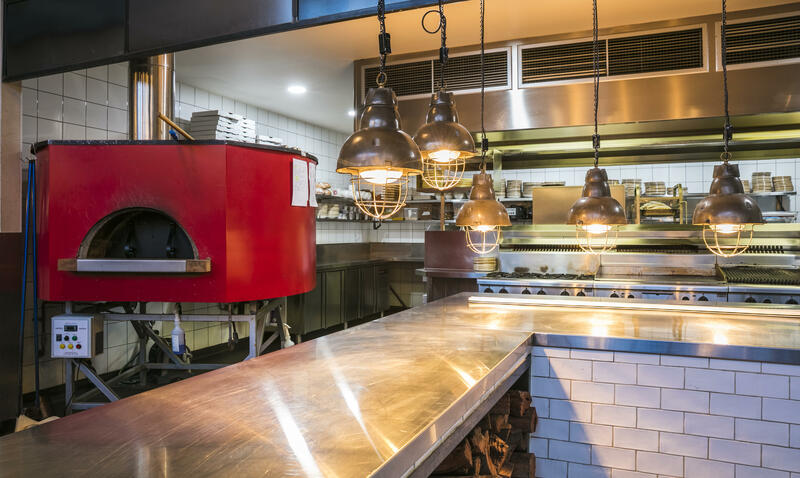 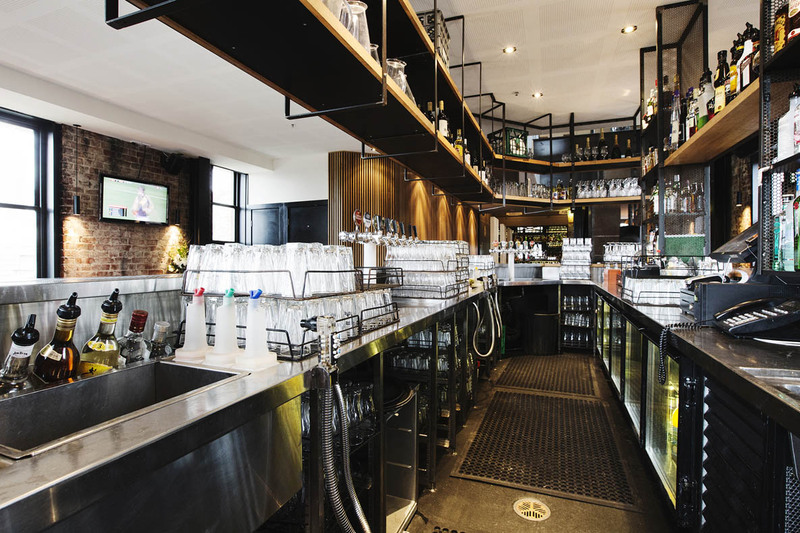 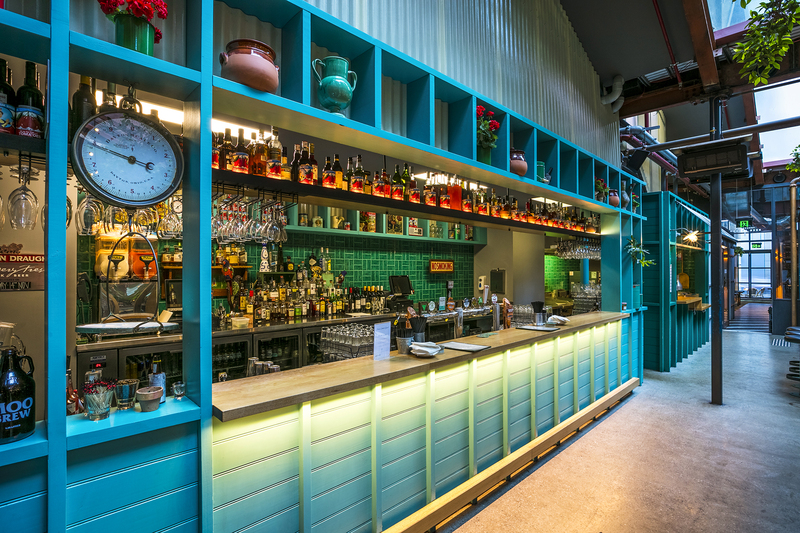 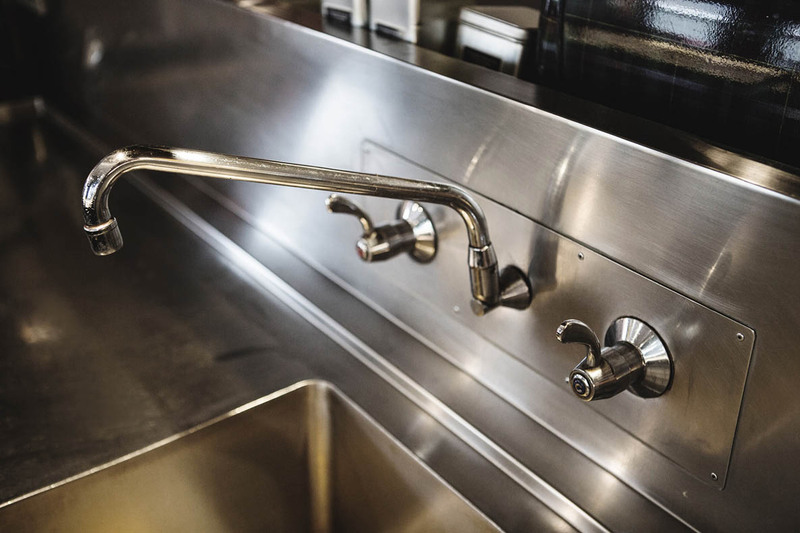 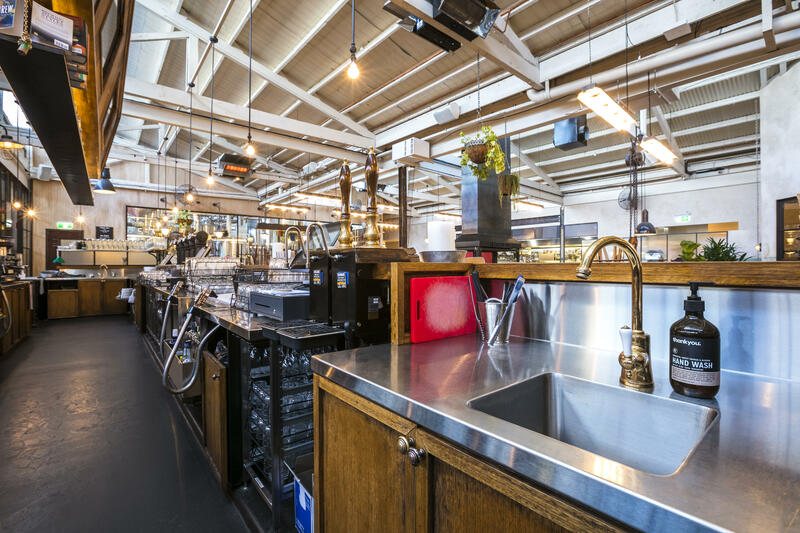 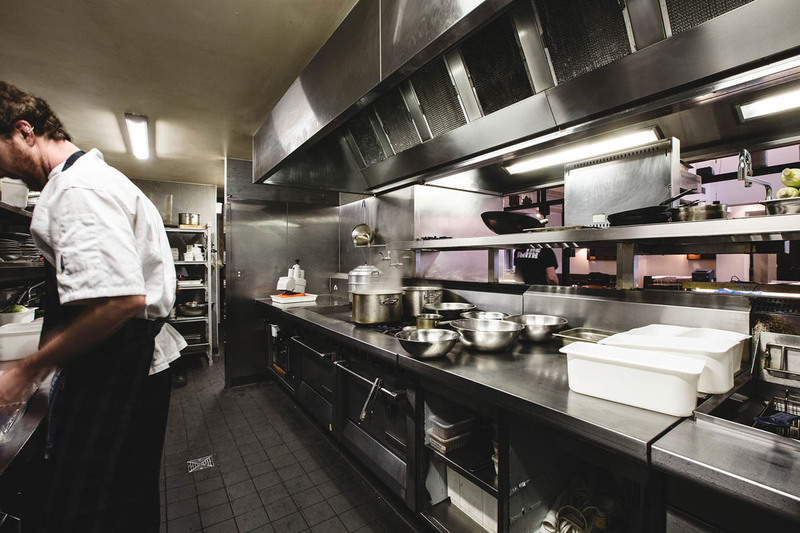 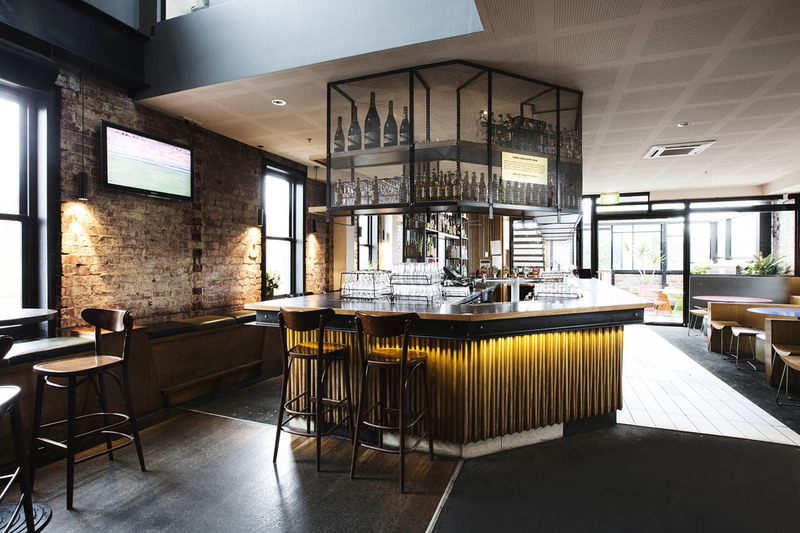 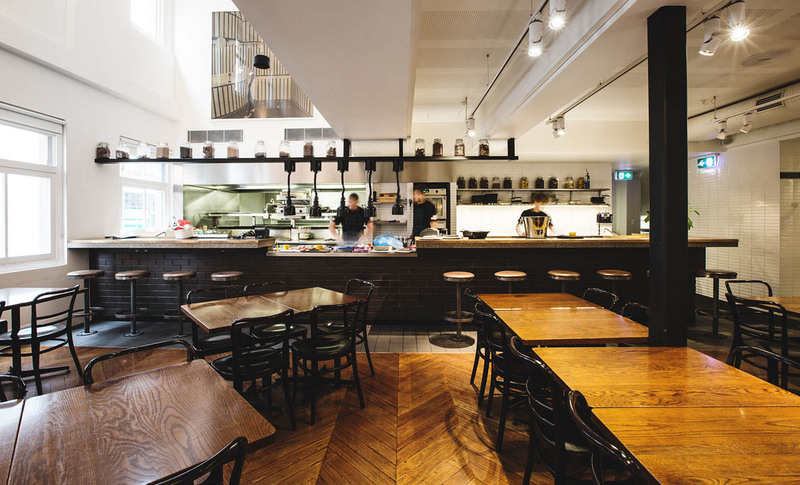 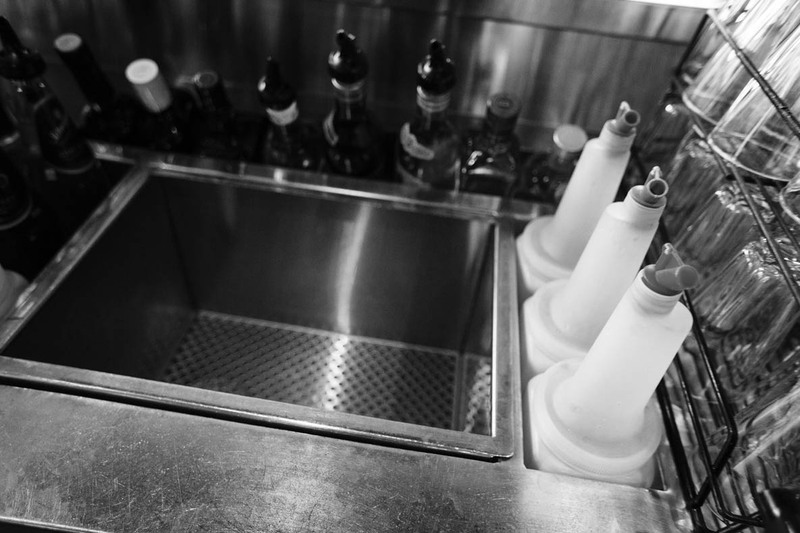 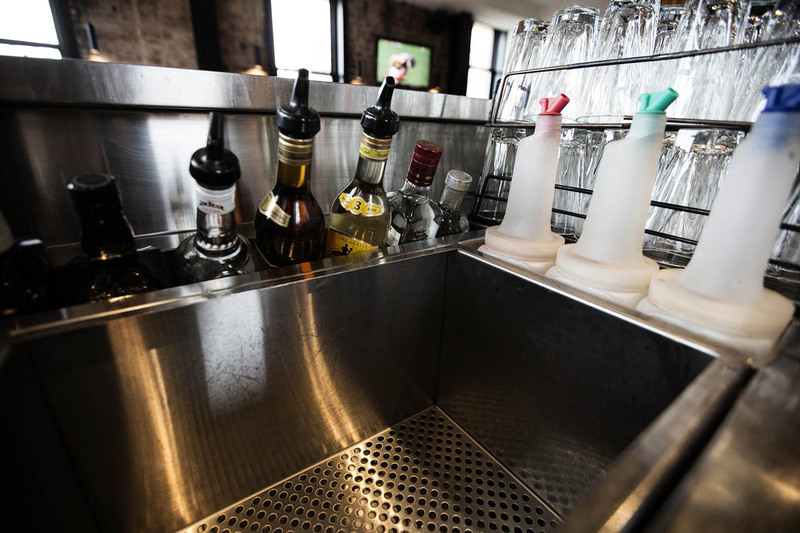 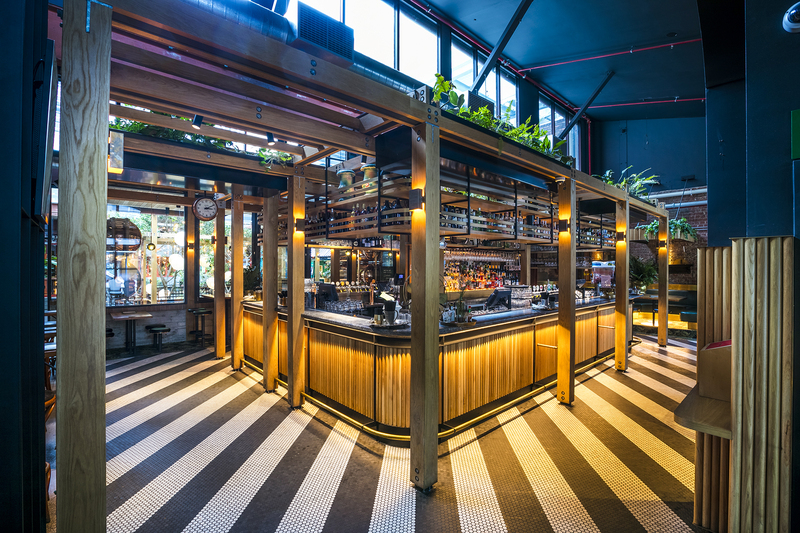 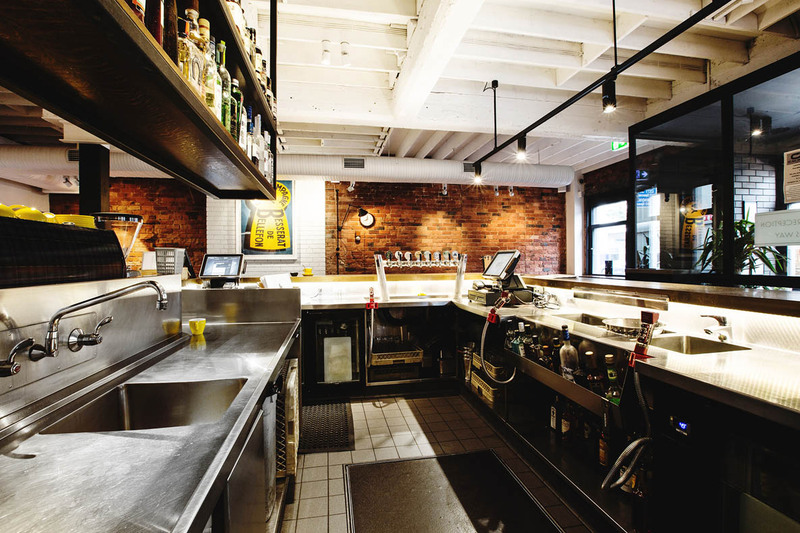 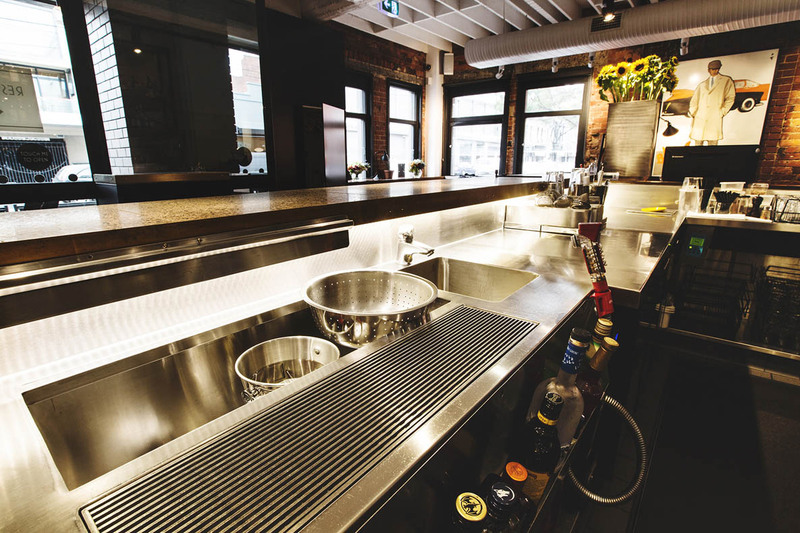 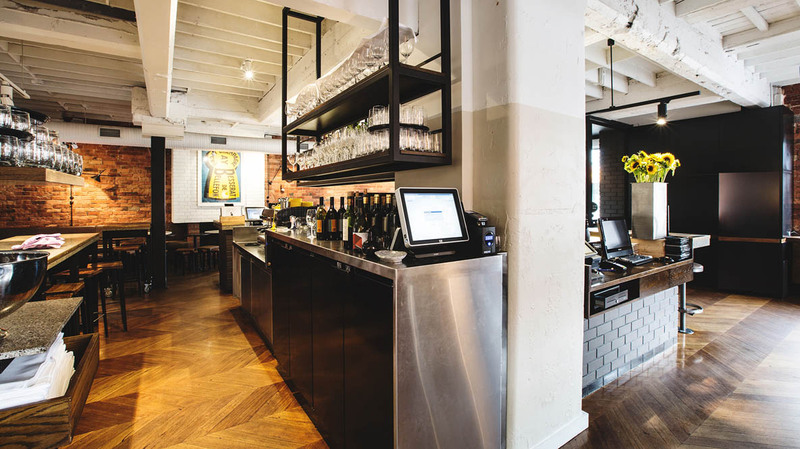 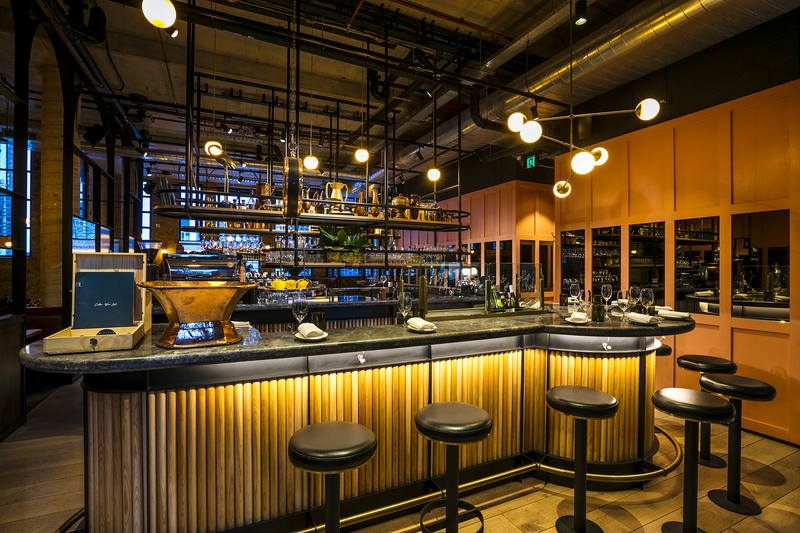 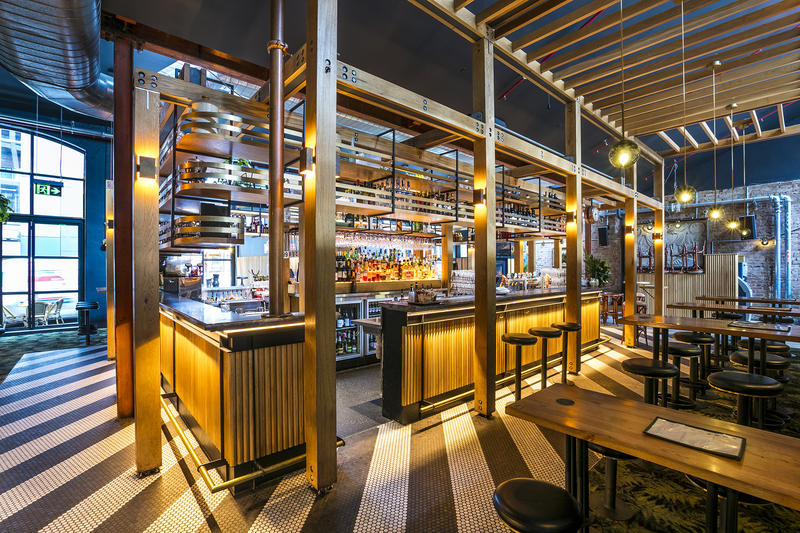 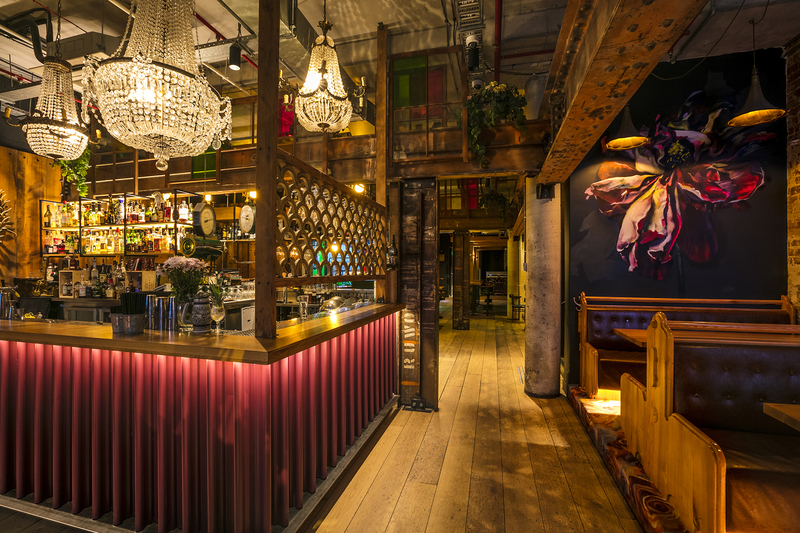 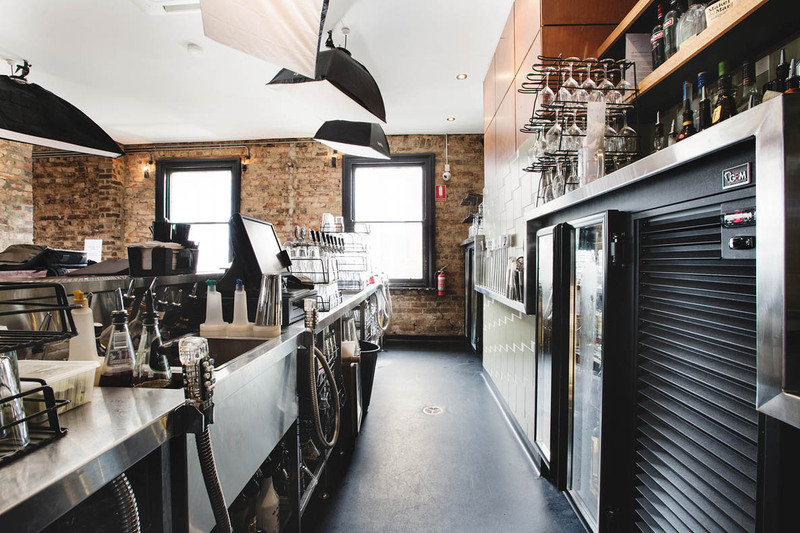 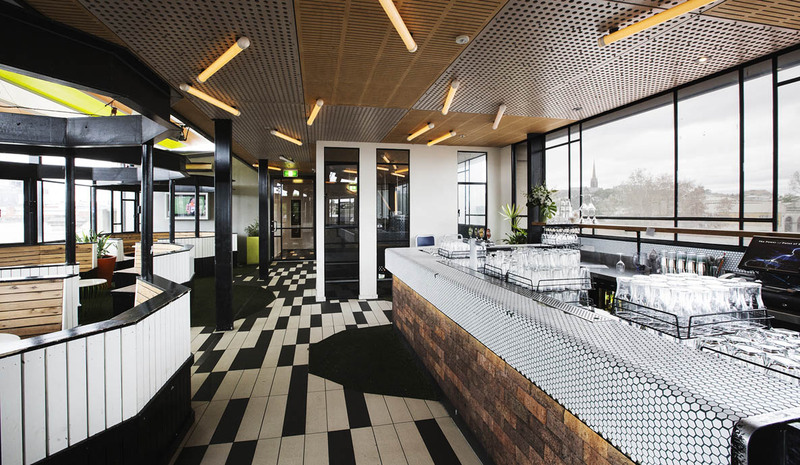 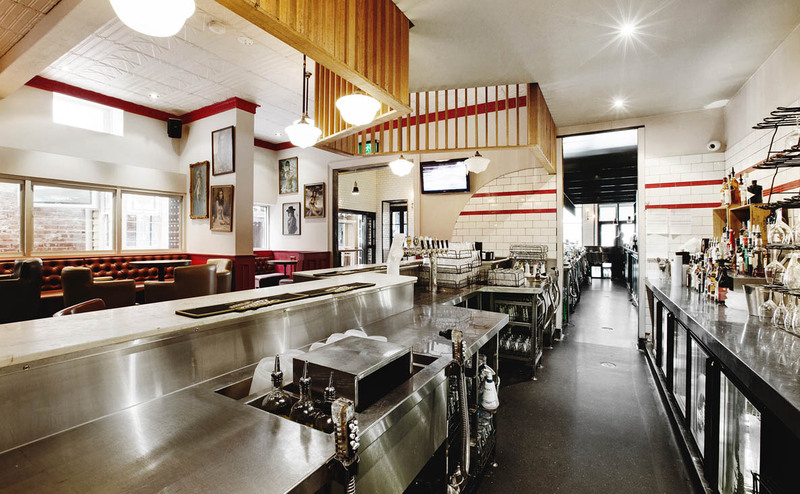 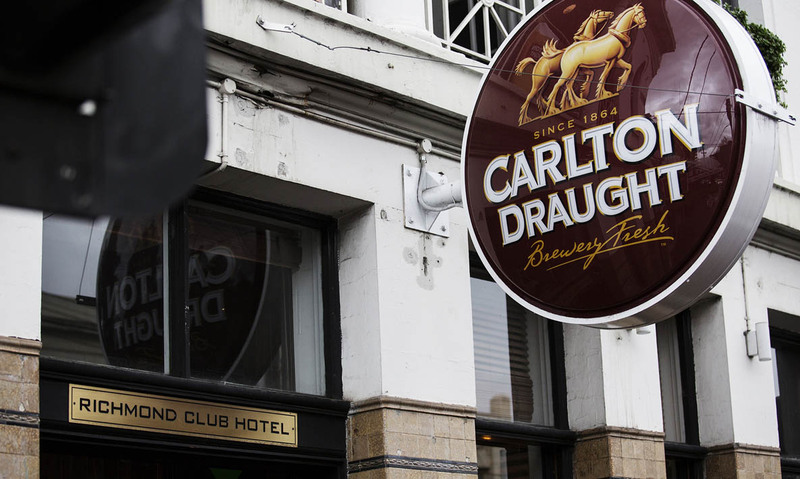 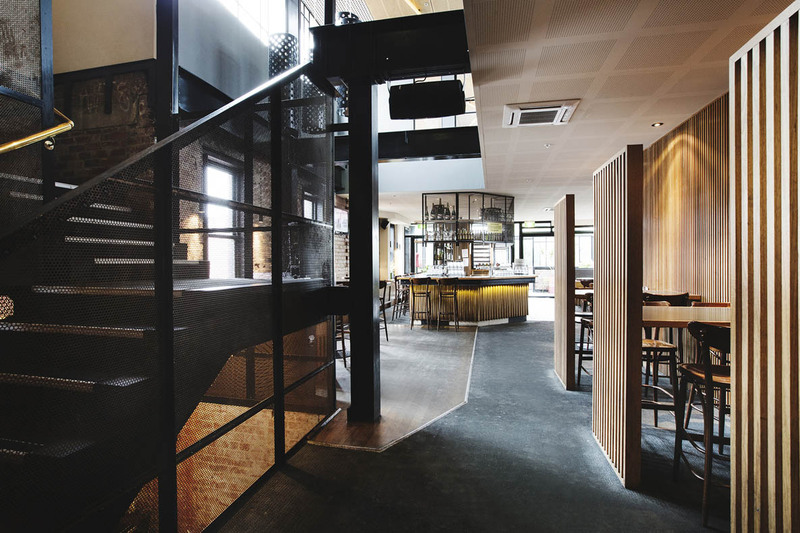 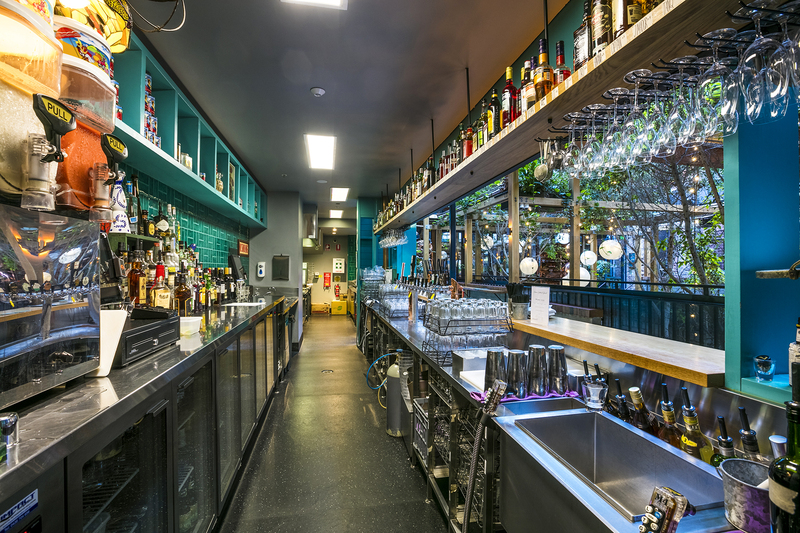 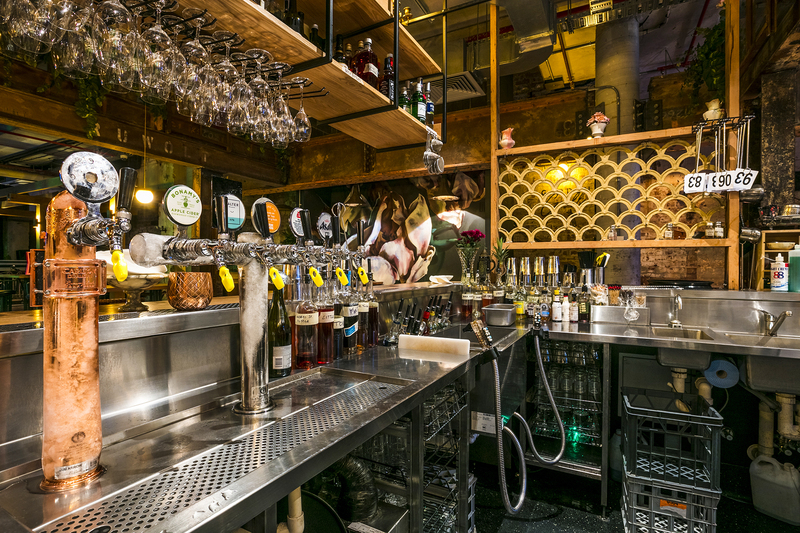 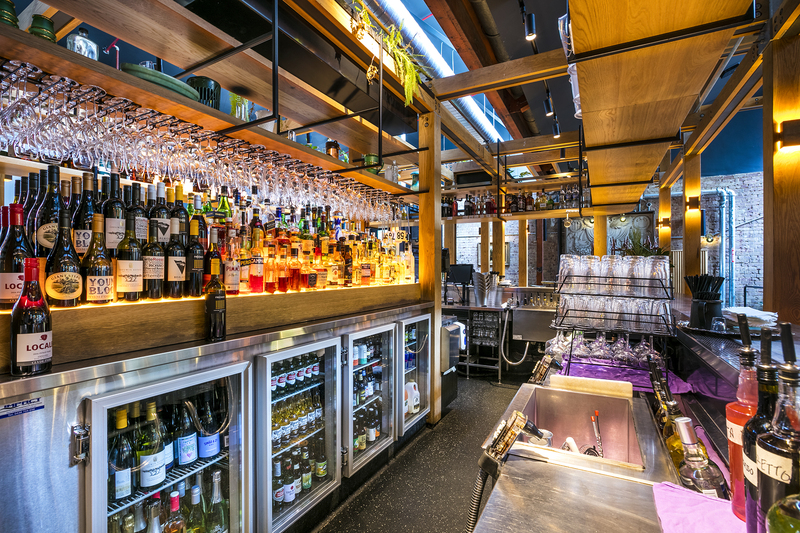 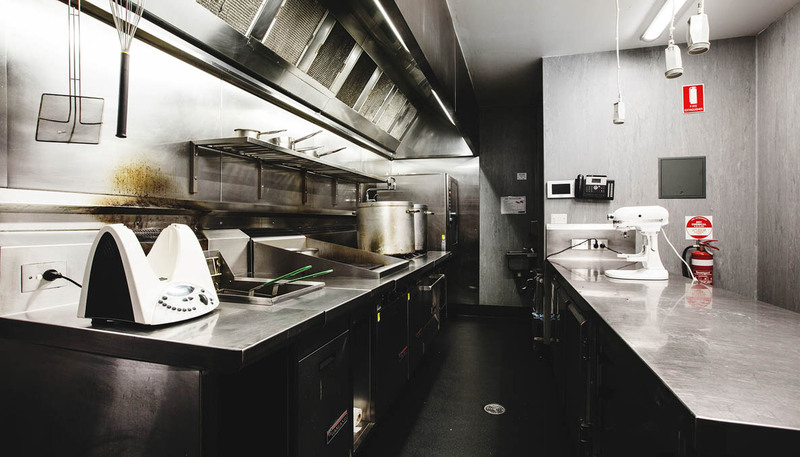 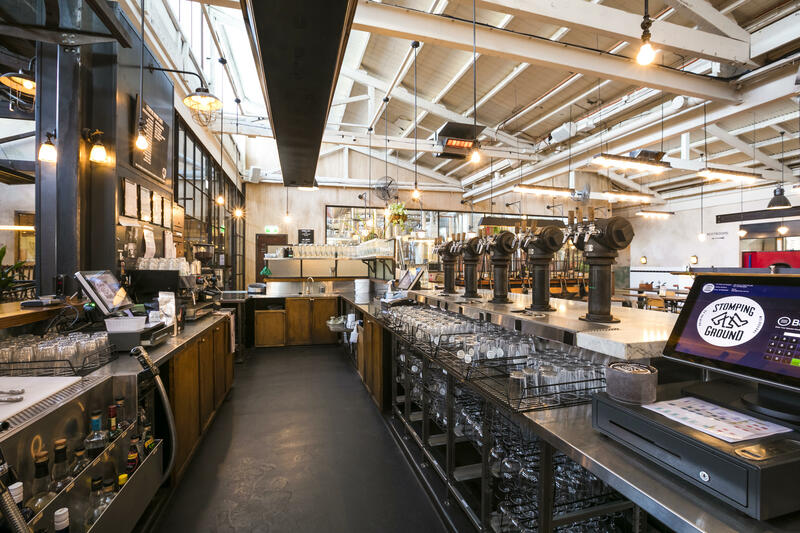 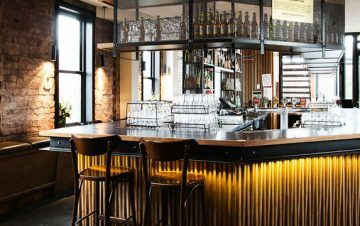 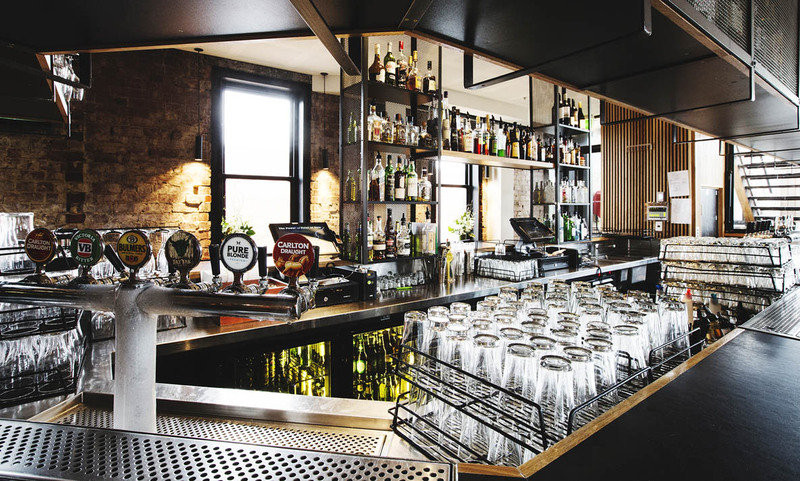 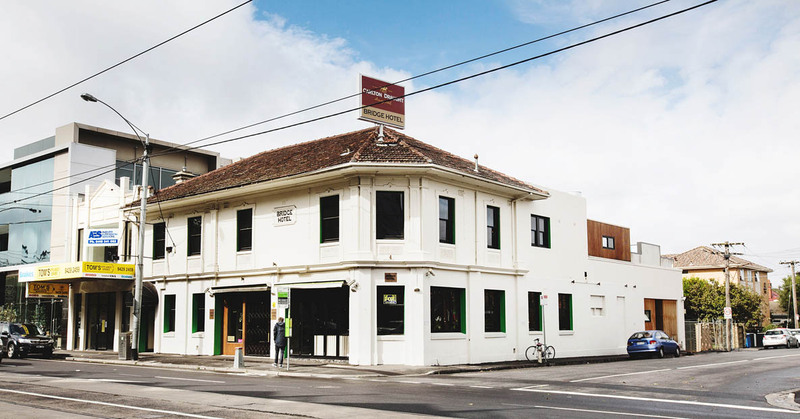 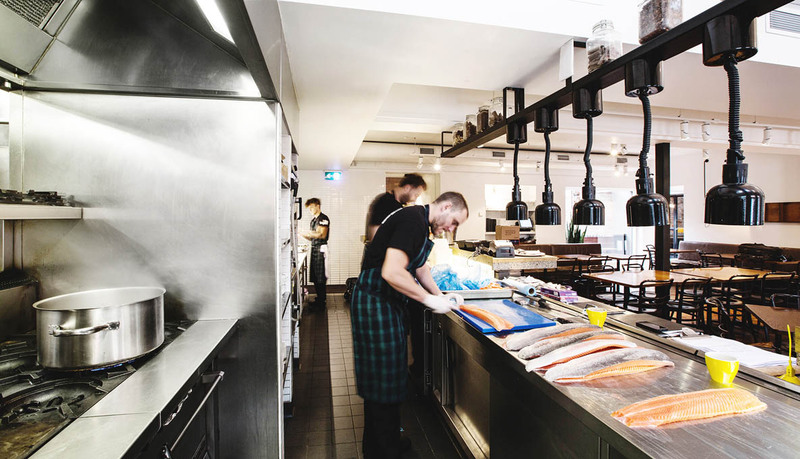 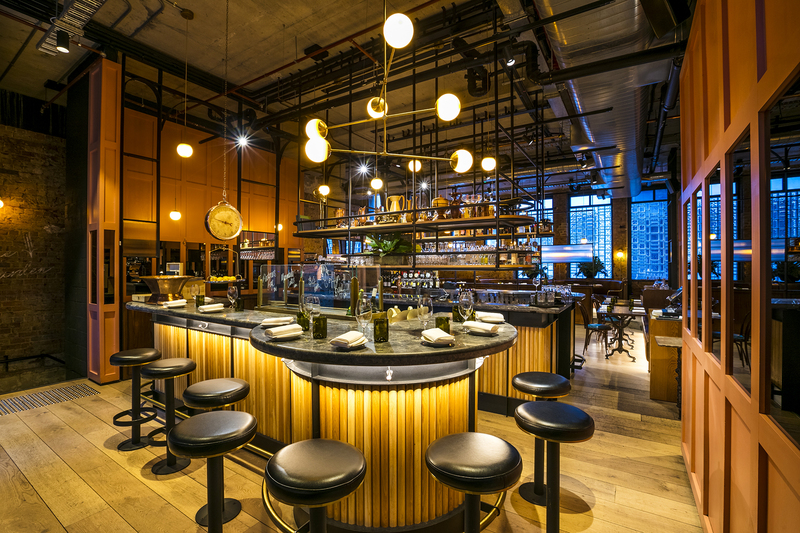 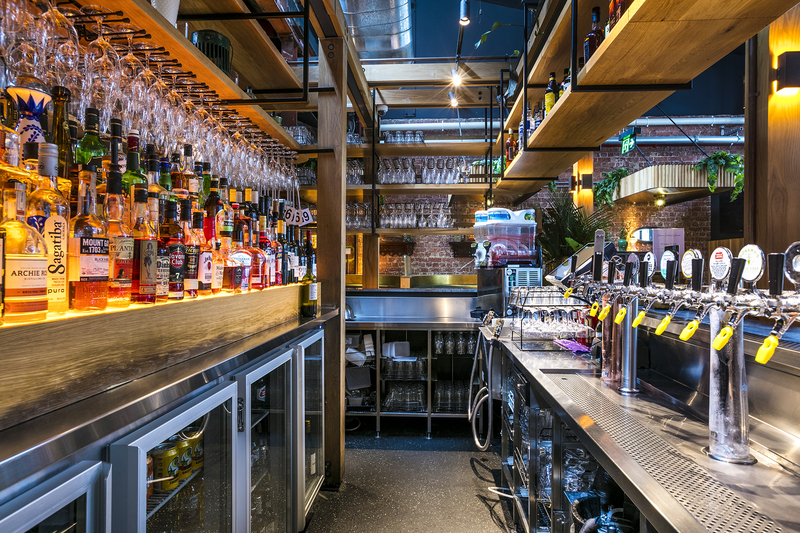 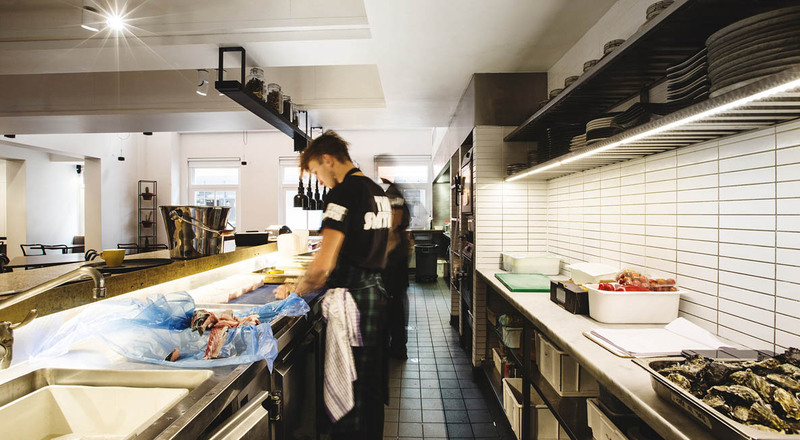 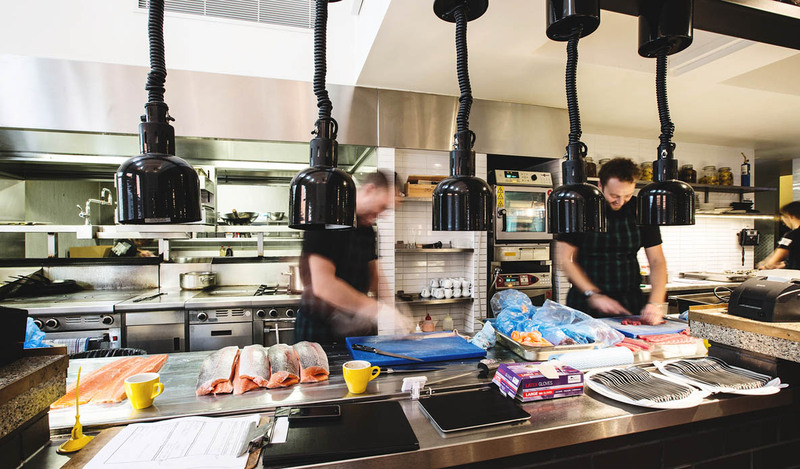 With over 30 years experience in providing stainless steel for Melbourne’s bustling pub scene, Eymac have the vast experience and knowledge that will make your establishment stand out. 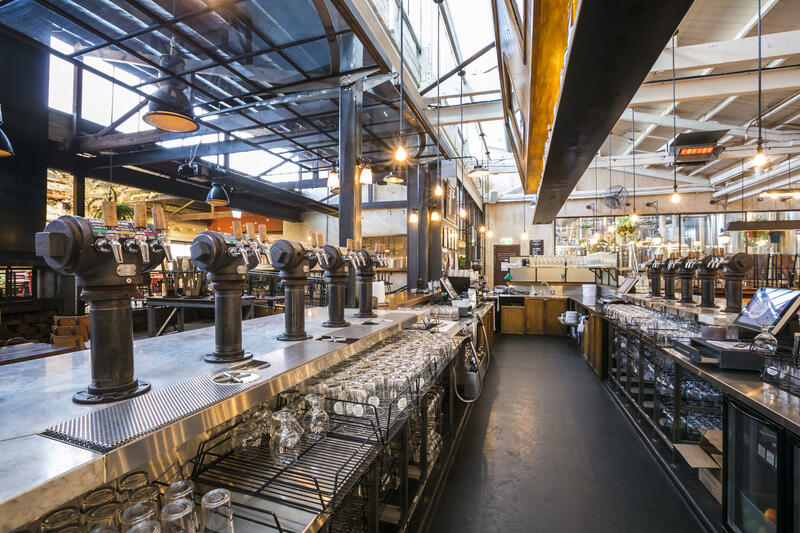 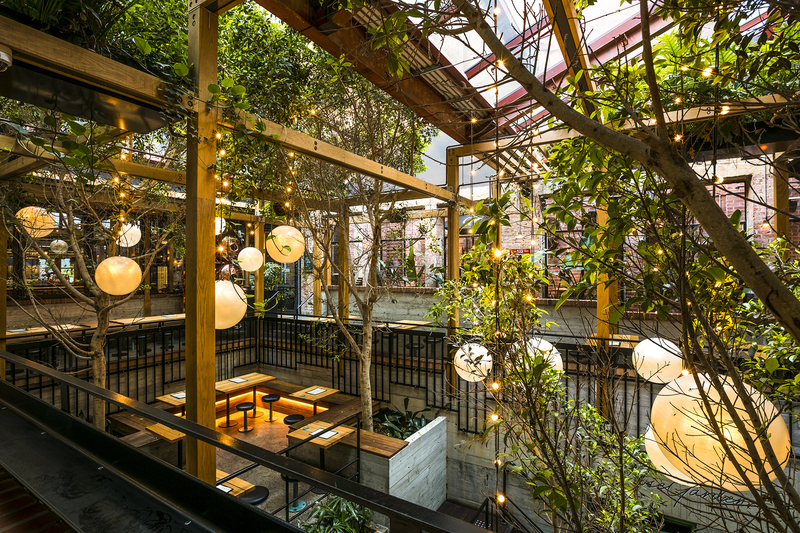 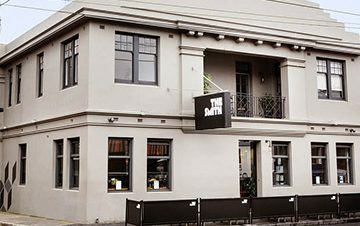 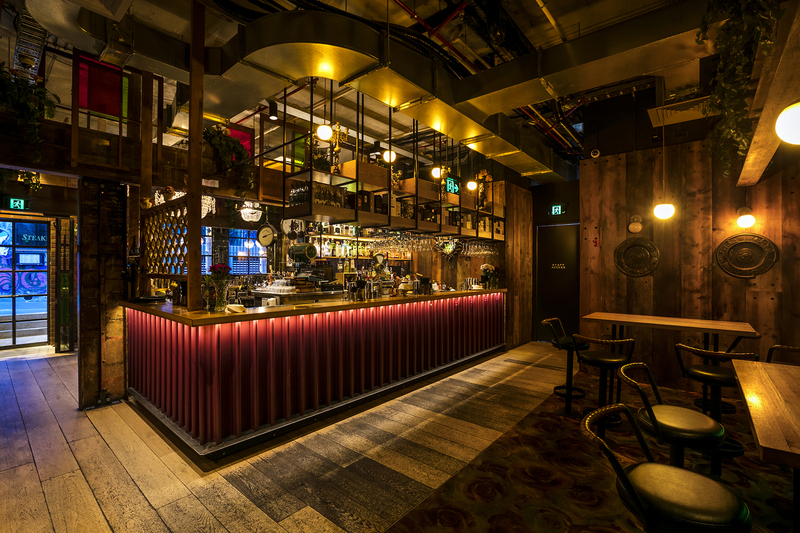 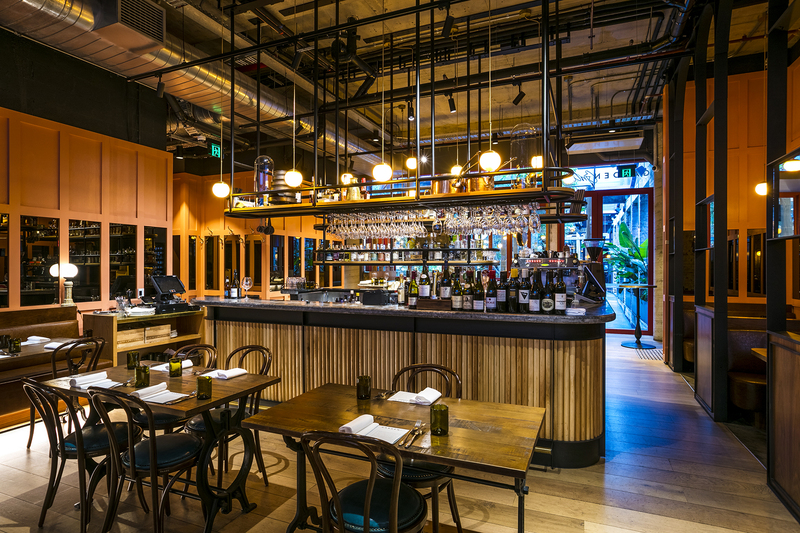 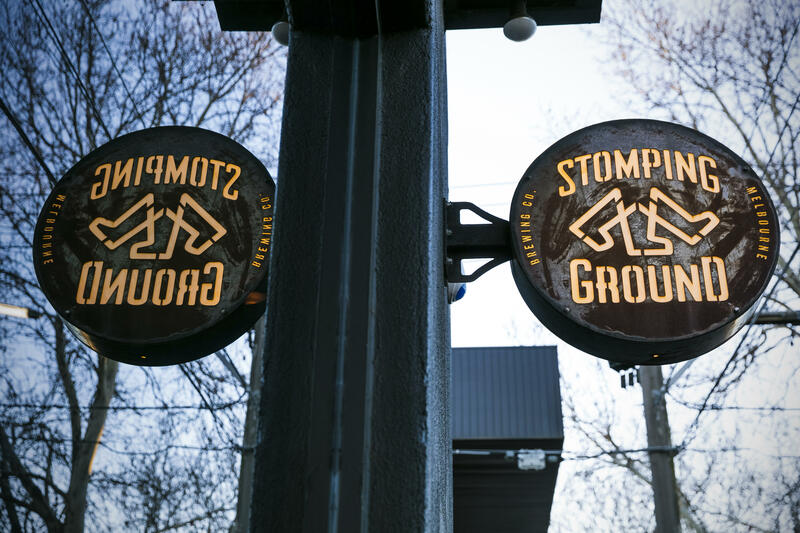 From the simple public bar of years gone by, today’s pubs and bars have changed drastically, with eateries, microbreweries and outdoor areas all becoming more popular. 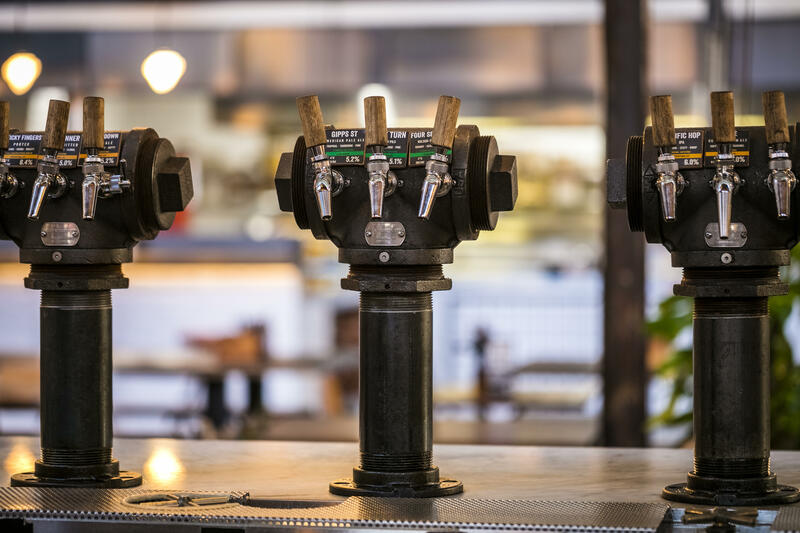 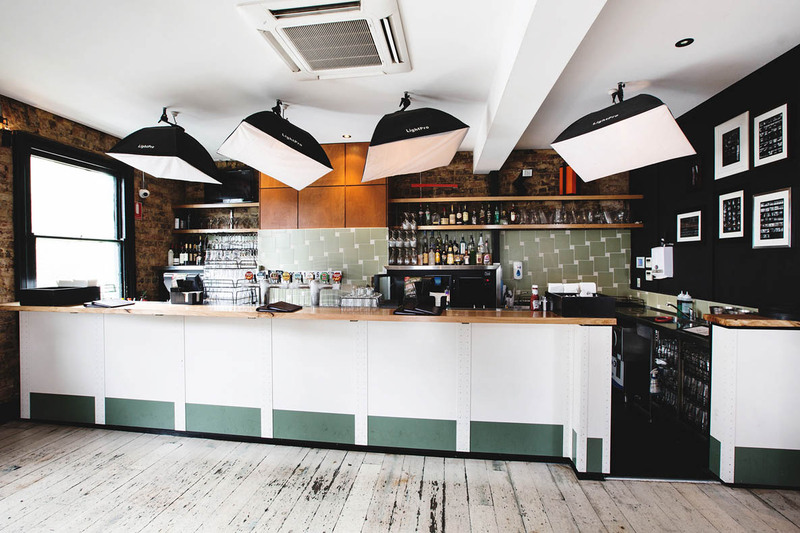 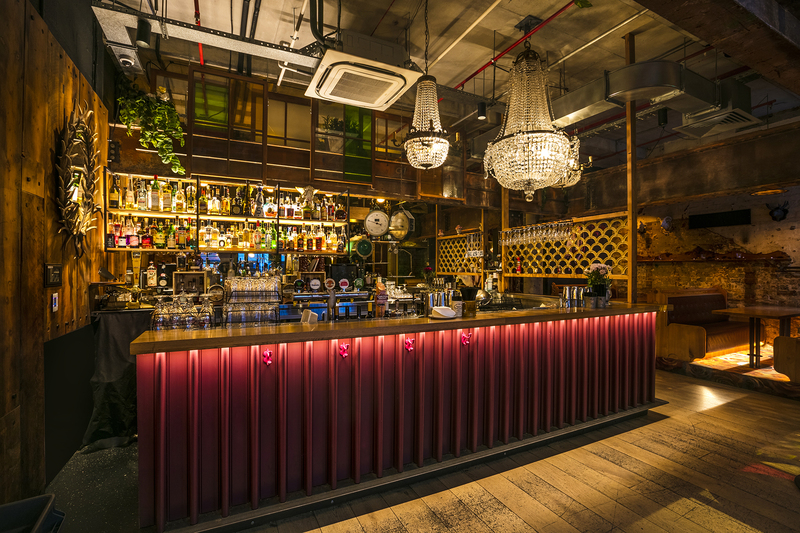 Eymac have kept pace with the latest trends, providing modern, well constructed bar infrastructure, along with state of the art refrigeration and kitchen solutions. 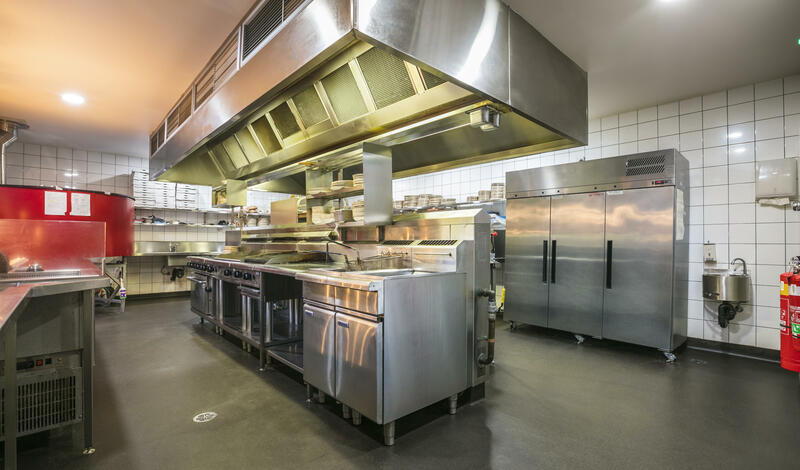 Custom fabrication, along with a project manager assigned from start to finish, means a quality achievement of your intended designs. 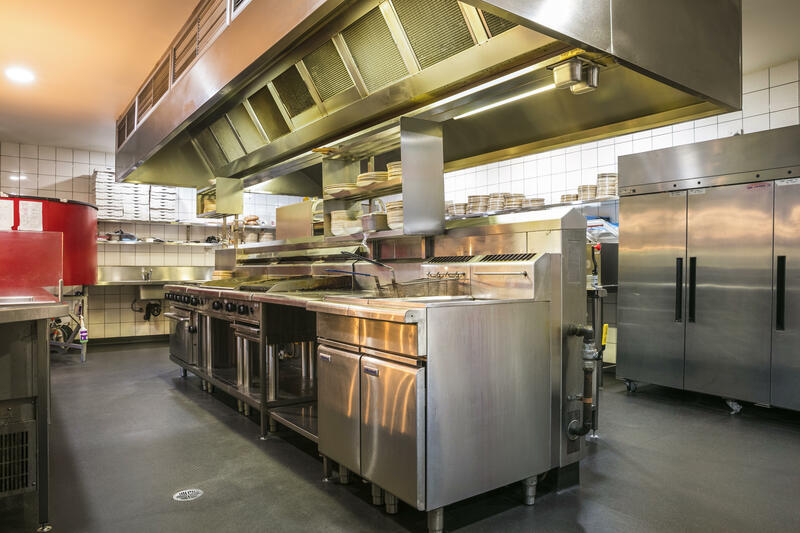 Speak with a Stainless Steel Solution specialist.